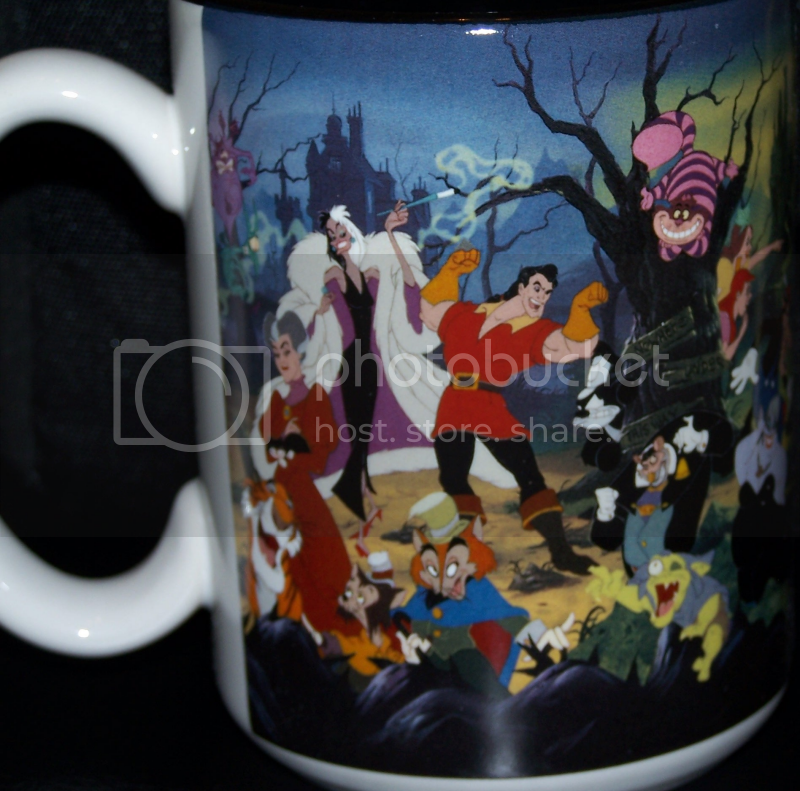 Description: This mug features many Disney Villains including Professor Ratigan. The same scene of characters also appeared on a T-shirt sold at the Disney Store. Where can it be purchased: This mug was found at the website, Toy-Lines.com at an article titled, Mr. 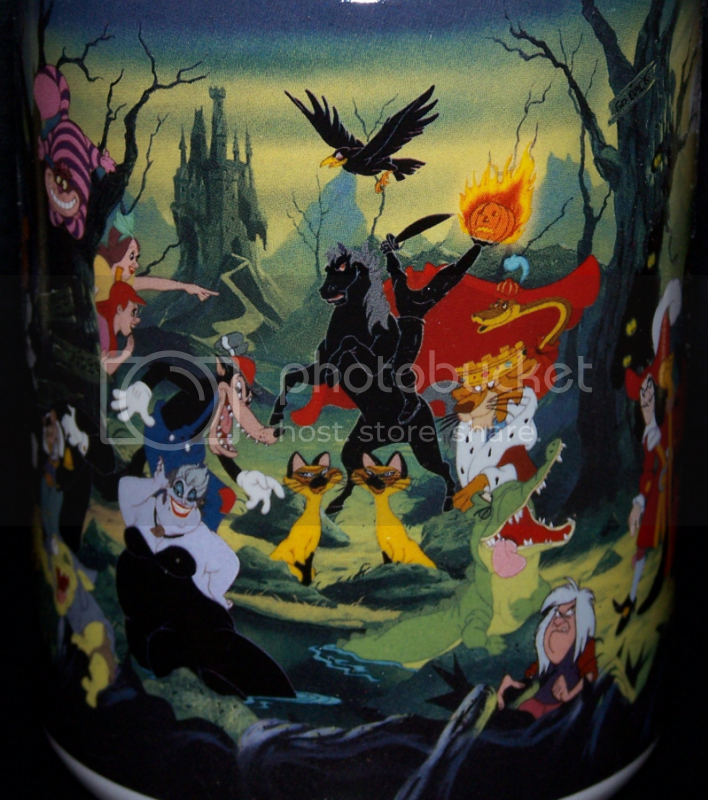 Nostalgia Talks...Disney Villains.... The mug may be found on eBay.